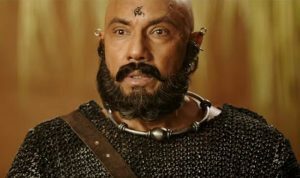 With the advent of Baahubali, Kannada actor Sathya Raj has earned immense following throughout the country. Even though he was seen earlier in the Shahrukh Khan’s Bollywood hit ‘Chennai Express’, it is Baahubali series that roped in the prominence for the actor. Within an overnight of Baahubali’s release, Kattappa has become the household entity for trust and friendship. This senior actor has proved himself as the warrior-slave in the Rajamouli’s directorial. People are now curious about his upcoming projects, a way more than they were before the entry of Baahubali. But, after all, coming to his family, Sathya Raj has a daughter and son. His son Sibiraj being the settled actor in South Indian movies, his daughter Divya Subbaiah is popular for her esteemed work in the field of fitness and health awareness, especially for women. Coming to the film-front, Divya is no way interested in the film world, so she never even tried to make an appearance. Divya always tried to stay away from acting and filming and also his father never insisted her to be so. With an MPhil in Nutrition and Counselling, Divya is a well-known nutritionist in the city. She has been invited as the chief guest by an international food company based in Paris, to launch their range of protein-rich products in India. 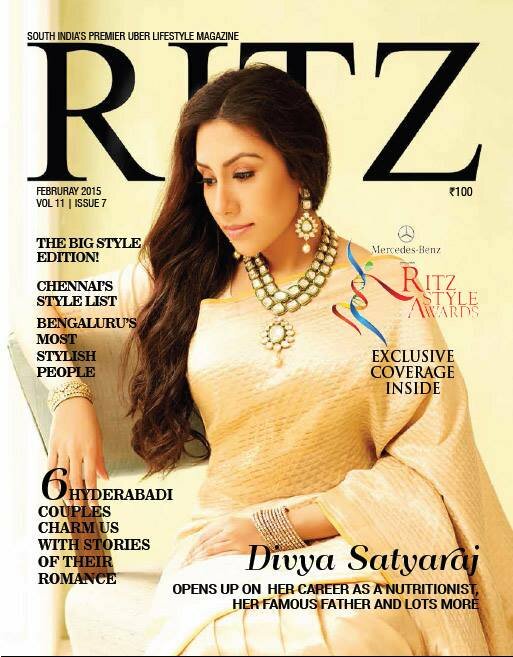 Talking about his daughter, Sathyaraj was earlier quoted saying, “Divya has always been a hardworking child and I am proud of her.” And, soon enough Divya is all set to launch her exclusive book on nutrition and fitness aspects. Nutrition and vitamin therapies are Divya Sathyaraj’s forte and as a practicing nutritionist, psychotherapist and counselor, weaning people away from drug therapy is her mission. “Food is magical. Food heals. Food is medicine. Only that you need to know what to eat and how much,” she says. And that’s Divya’s mantra for good health! However, with these looks and such a strong determination, Divya can easily make it big in the field of films if she wishes to. 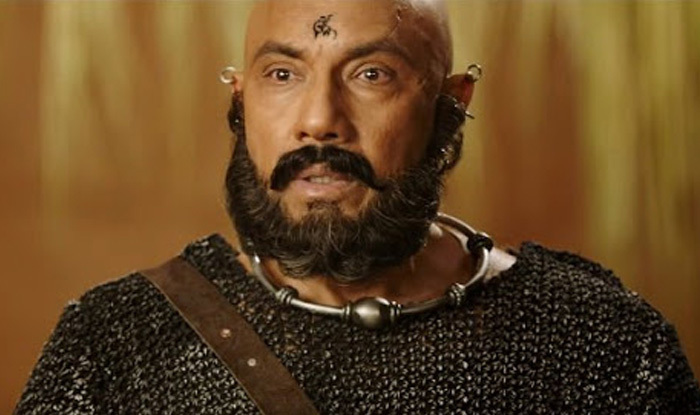 Related Article: Finally Actor Sathyaraj REVEALS It All About Why Kattappa Killed Baahubali! Check It Out.